In short, it is a way of watching lots of videos on Instagram, without having to bother with posts, feeds or stories. In reality it’s much more than that. • Youtube has exploded in popularity in recent years, and because of mobile video, the amount of time teens spend watching TV has decreased 40%! • By 2021, mobile video will account for 78% of total mobile data traffic, and Instagram is betting big on mobile video with the launch of IGTV. It’s Instagram, except really long videos. You can consume IGTV content straight from Instagram, or you can download the IGTV app and skip over your other Insta content (feed + stories) completely. IGTV is different from other rivals (YouTube) by focusing solely on vertical videos, which it says are “built for how you actually use your phone”. Basically you won’t have to turn it around to watch the posts. Instagram users have “channels”, rather than profiles. But the two are basically the same: when you or anyone you follow signs up to the service, it will ask you to create a channel, and that channel will be matched with the profile you usually use on Instagram. Many of the most famous Instagrammers in the world have set up channels already, on the prompting of the company. So, that explains why there is already content on the new feature! WHY DID INSTAGRAM ADD IGTV? People enjoy videos on Instagram – despite having begun as a photo app, video has taken over the platform. So Instagram has launched a better and longer way to watch them, putting them in a devoted app so that people can do so more easily. The best news? You don’t have to create a super polished video in order to upload it to IGTV! As far as production quality goes, think of it like a step up from your Instagram Stories, but it doesn’t have to be as perfect or curated like an Instagram post or video would be. Instagram understands that vertical oriented videos create the best user experience because you don’t have to rotate your phone or just watch a smaller version. I don’t know about you, but I keep my phone locked to “portrait” mode, so every time I want to watch a YouTube video or Netflix, get annoyed because I have to turn off my portrait lock. So, Instagram created this awesome feature that will be super valuable to businesses for advertising and branding… and then didn’t tell us how to use it. It seems clear that the feature is made primarily for celebrities and bigger channels to make, and for us “normal” people to watch on. That’s why we need to be taking advantage of this new feature because ALL EYES ARE ON IT and no one knows how to use it. To get started, open up the IGTV app and click on your profile picture, which should show on the right side next to a cog. It will prompt you to create a channel, and then take you through a number of steps and give you some advice. Once that’s done, you’ll head back to your home feed. Now whenever you want to share some video, you can click your profile picture again and be taken onto your own channel – press the little plus button and you’ll be able to upload some video. 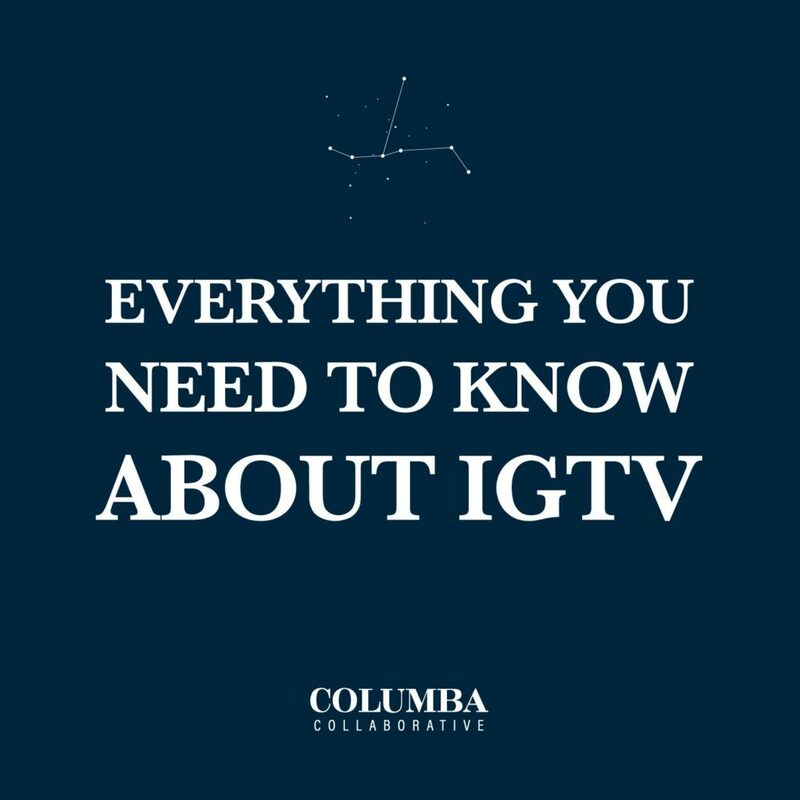 It’s important to note that – unlike Instagram – IGTV does not include any features for actually making the video you want to upload. 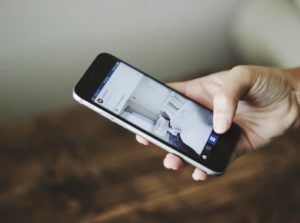 Instead, you’ll have to record it somewhere else, such as the built-in camera app, and then share it from your camera roll. 4: Write your title and add a description. Just like on YouTube, you’ll want to add in any relevant keywords to your description to make it easier for people to find your videos on IGTV. 5: Add a cover photo! You can upload your own custom cover, or choose a thumbnail from your video. The cover photo is what will show up on your channel page and in the IGTV categories, so make it catchy! 6: Click the post button and celebrate! You’ve just uploaded your first video to your IGTV channel. What Video Types are Supported? How long can videos be? You can watch videos by clicking on the IGTV icon at the top of your feed in the Instagram app, or you can download the standalone IGTV app for iOS or Android. Can you have more than one Channel? No, you can only have one channel per Instagram account. This is because, according to Instagram, “the creators are the channels.” If you follow a creator on IGTV, you will also be following them on Instagram, and vice versa! Still confused? Apply for a discovery session with me for some extra help!